In the field of accelerator/beam physics and technology there have been many epoch-making innovations but unfortunately only very few of those were recognized with a Nobel Prize. When I go through the list of Nobel laureates I see only these physicists who were recognized for their work on accelerators. Simon van der Meer is the fourth physicist to receive a Nobel Prize for an innovation in accelerator/beam physics in history, others being Ernest Lawrence, J.D. Cockcroft and E.T.S. Walton. 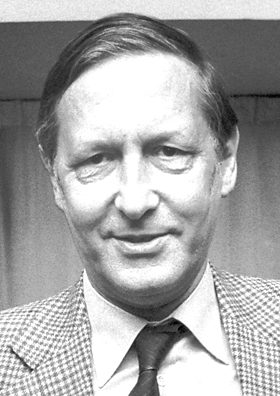 Simon van der Meer shared the 1984 Nobel Prize in physics with Carlo Rubbia. The name of the technique Simon van der Meer invented and implemented in the CERN accelerators is known as “Stochastic Cooling.” You can read about stochastic cooling in Simon van der Meer’s Nobel lecture (updated link) as well as here and here. There is also a New York Times article about Simon van der Meer. J.D. Cockcroft and E.T.S. 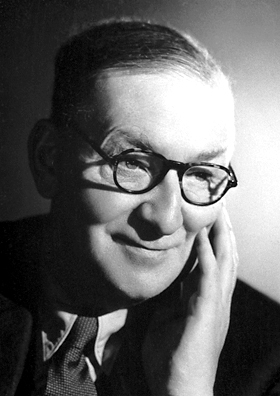 Walton shared the 1951 Nobel Prize in physics. You can read J.D. Cockcroft ‘s Nobel lecture here (updated link) and E.T.S. Walton’s Nobel lecture here (updated link). Ernest Lawrence was the first physicist to win a Nobel Prize for an innovation in accelerator/beam physics. 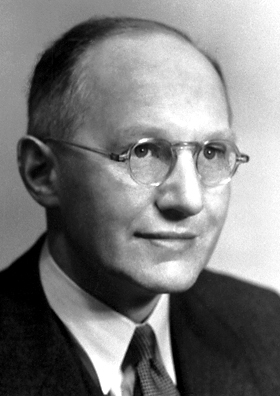 He received the 1939 Nobel Prize in physics “for the invention and development of the cyclotron and for results obtained with it, especially with regard to artificial radioactive elements”. 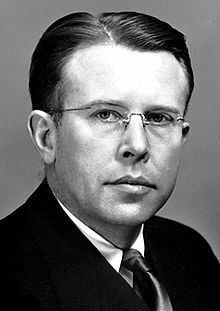 Ernest Lawrence is also known for his work on uranium-isotope separation for the Manhattan Project, for founding the Lawrence Berkeley National Laboratory and the Lawrence Livermore National Laboratory. Historical presentations explaining Ernest Lawrence’s 1939 Nobel Prize winning work can be found here. This entry was posted in history, physics and tagged CERN, E.T.S. Walton, Ernest Lawrence, J.D. Cockcroft, Simon van der Meer, stochastic cooling. Bookmark the permalink.